Sony's Wireless Readers Coming. Too Little, Too Late? It’s not exactly breaking news. We have known for a while that Sony has been working on two new e-book readers to challenge Amazon Kindle in the e-book market. 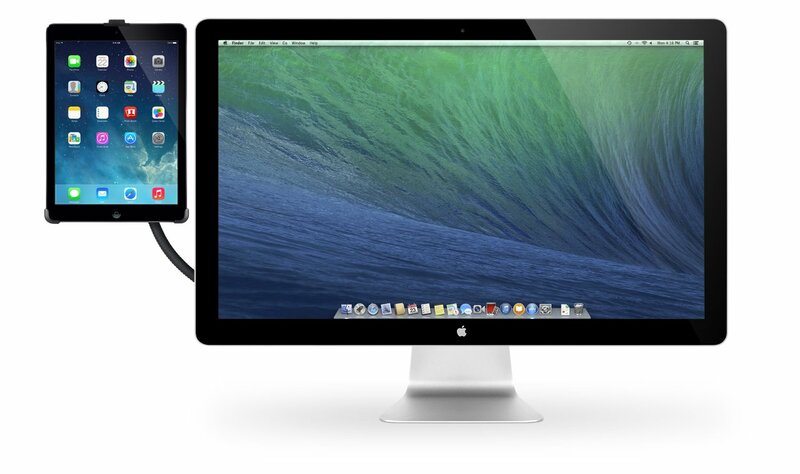 Now we know there will be a third Sony Reader available to consumers soon. 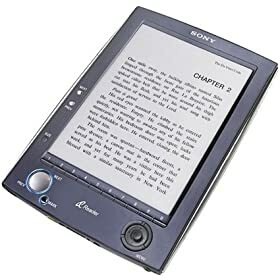 Sony was in the e-book reader business before Amazon got started. But your never know what you have until someone comes along and does a better job building a business around your niche. Amazon did that wonderfully, and since then Sony has been struggling to keep up with Amazon Kindle. 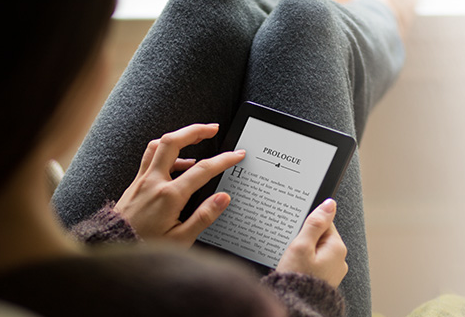 Amazon did change the game by adding wireless support to its reader. Not only that, it put its content might behind Kindle, and that’s why Amazon Kindle has been so hard to beat. In fact, it’ll still be hard to beat when iPad and Plastic Logic Reader are released to the market. Sony has finally realized that the game has changed. Perhaps that’s why the new Sony Readers will come with wireless support. 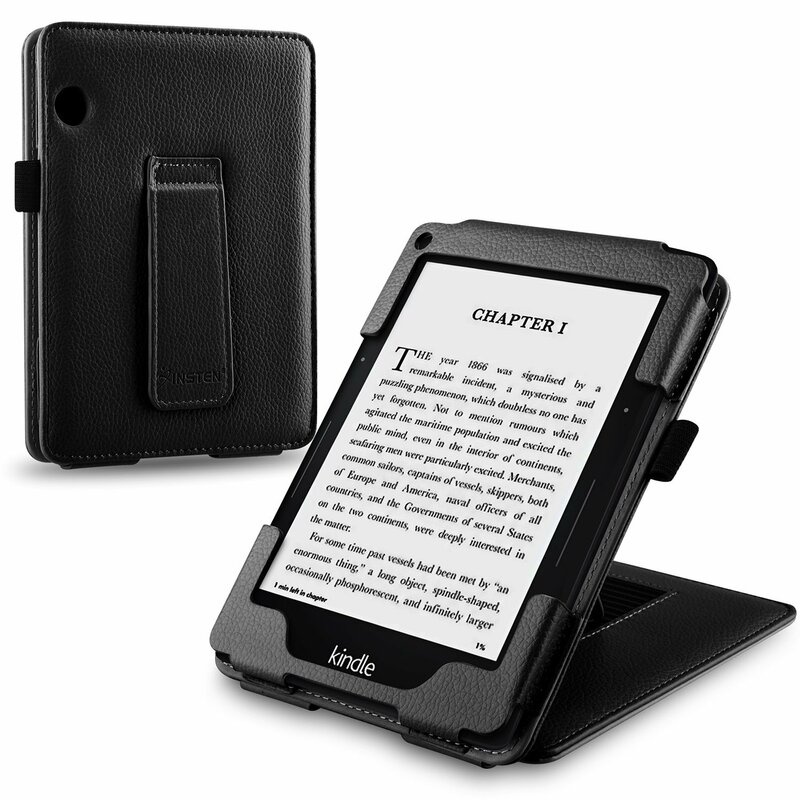 They have been improved in many areas to compete more effectively with Amazon Kindle. But the latest development that has generated a lot of buzz on the Internet is Sony’s adoption of open document formats such as ePub. While we still don’t know whether Amazon will do the same in the future, it’s still interesting that such a move has made people take a new look at Sony’s devices. The new Sony Readers will be released in the winter, so we still have some time to go before we can get our hands on these new readers. We do know that Sony will price its new readers $200, $300 and $399 respectively. Sony Readers are certainly capable of holding their own against Amazon Kindle, but we have seen a bit of sensationalism in the media as many are calling Sony the next best thing since bread. The Sony Reader Daily Edition has features that a lot of us have been waiting to see. 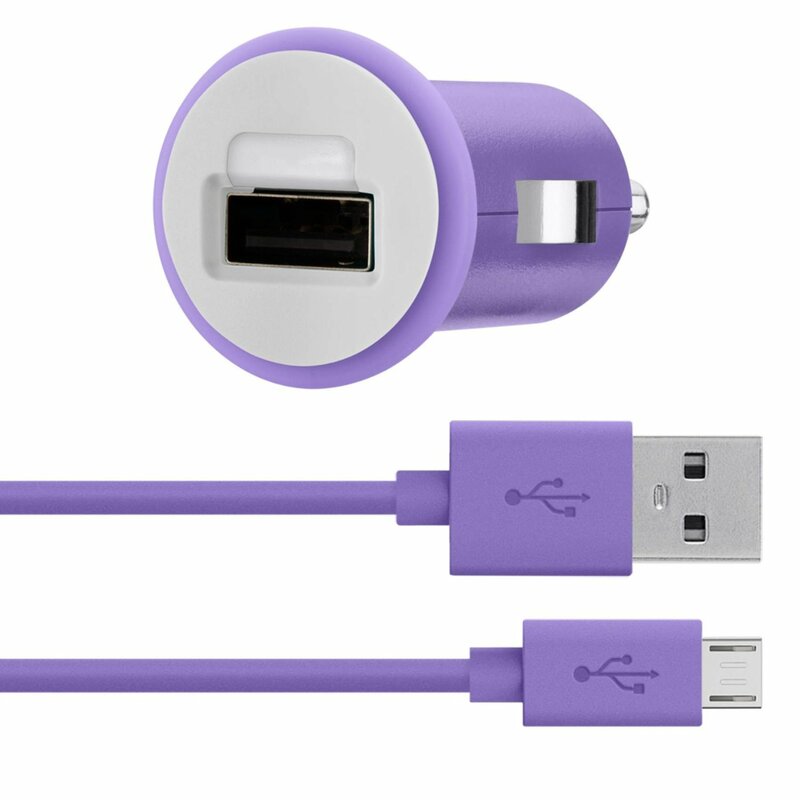 The content partnerships are certainly exciting, and the device is not a copycat of what Amazon has done with Kindle. But you’d be naive to think that Amazon has not expected a challenge from Sony. So I would think twice before spending yet another $400 on another e-book reader. Your take: would you give Sony Reader Daily Edition a chance? Previous story Correction: B&N Picks Up Irex Too?